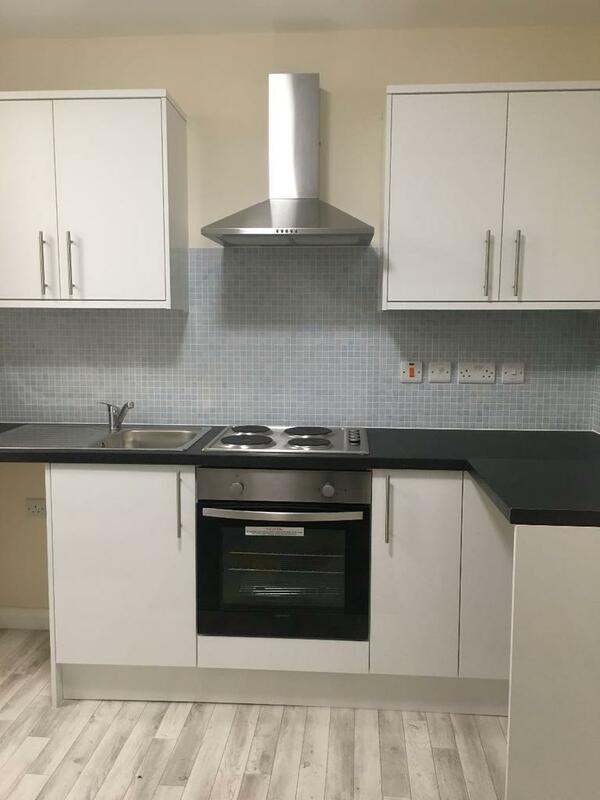 Pin A Property are pleased to offer this luxury one bedroom apartment for rent. 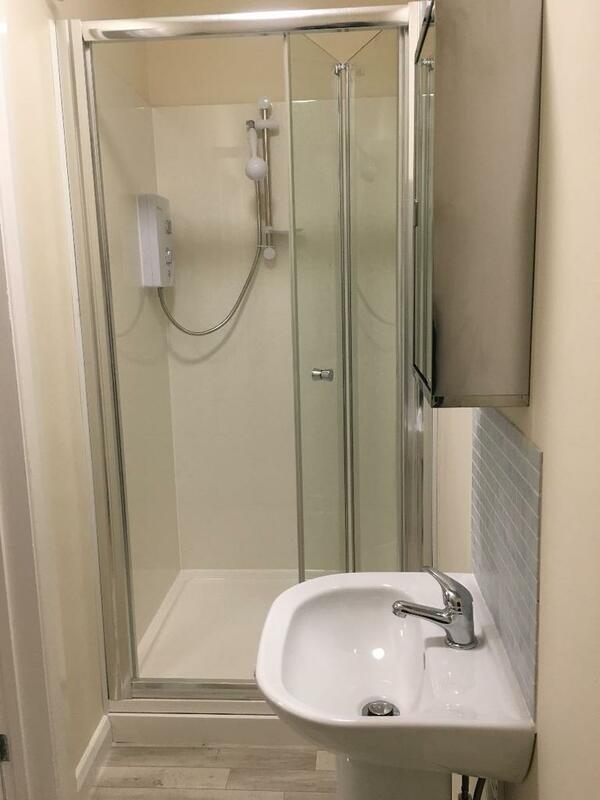 Located on Queens Road, walking distance to Universities and close to City Centre. Local amenities near-by. Newly refurbished. The flat comprises of a kitchen, lounge, bedroom and bathroom. 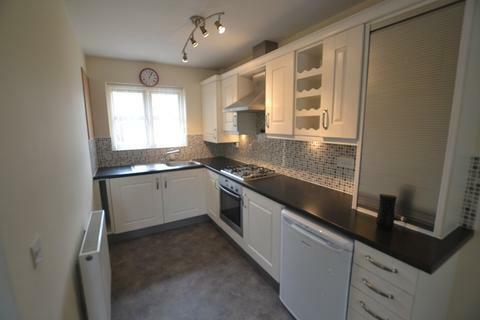 All local amenities and transport links are within walking distance. Property reference RL0387. The information displayed about this property comprises a property advertisement. OnTheMarket.com makes no warranty as to the accuracy or completeness of the advertisement or any linked or associated information, and OnTheMarket.com has no control over the content. This property advertisement does not constitute property particulars. 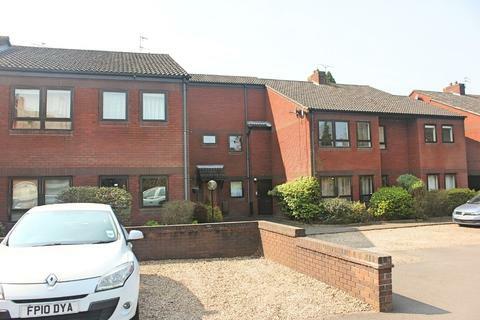 The information is provided and maintained by Pin A Property - Leicester. Please contact the selling agent directly to obtain any information which may be available under the terms of The Energy Performance of Buildings (Certificates and Inspections) (England and Wales) Regulations 2007 or the Home Report if in relation to a residential property in Scotland. First floor apartment on the Southside development. 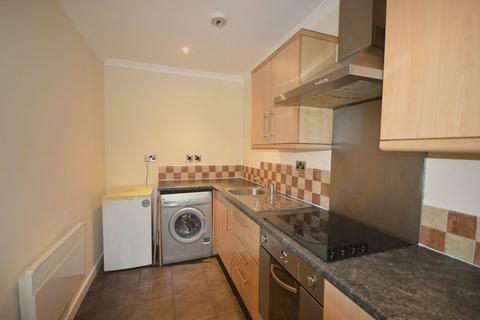 Close to Fosse Park, city and motorways. Excellent presentation throughout. 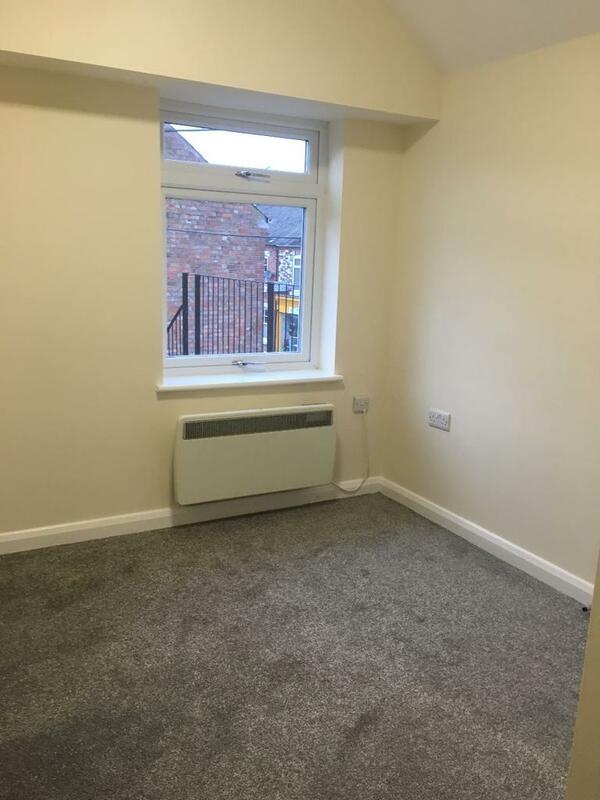 Modern studio flat located on Western Road, behind Narborough Road, LE3. 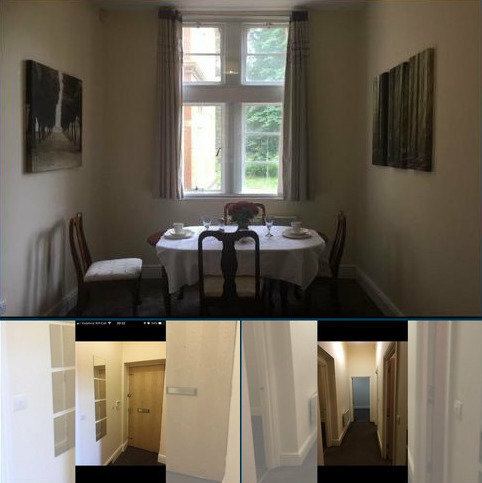 The apartment benefits from a open plan double bedroom/spacious reception/ lounge space, with a separate fully fitted modern kitchen with white goods and a 3 piece bathroom suite.